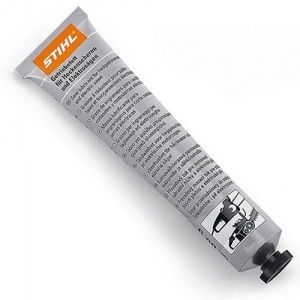 Ideal for protecting your hedge trimmer and electric saw gears from wear, even in extreme summer or winter temperatures, these are 80 g or 225 g tubes of genuine STIHL multi-purpose grease. 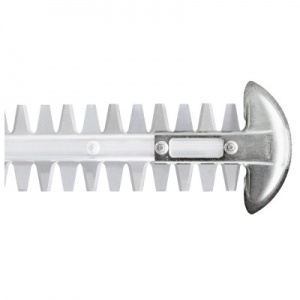 This handy tip protector for your STIHL hedge trimmer helps to guard the tip of its cutting blade from wear and tear while working in contact with the ground. 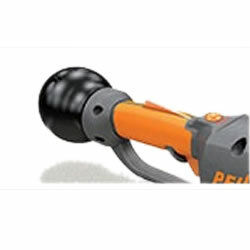 Ideal for pruning shears, hedge trimmers and secateurs as well as precision grinding bush hooks, debarking irons and axes, this is a universal sharpening stone & whetstone from STIHL. 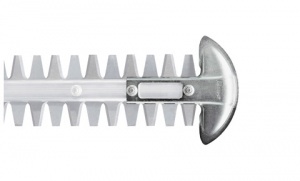 Allowing you to adjust the position of your hedge trimmer blades following normal wear and tear, this blade position adjustment kit is available in a choice of four options to suit an assortment of STIHL hedge trimmers. 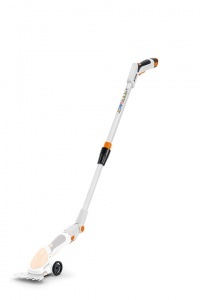 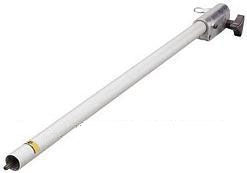 Allowing you to use STIHL's HSA 25 while standing up in conjunction with the grass blade attachment, this telescopic shaft is adjustable from 95 to 110 cm and is perfect for edging around smaller lawns. 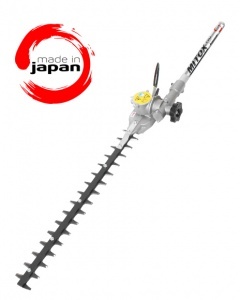 The Pellenc 2kg counterweight balance is to be used with the Helion telescopic hedgetrimmer. 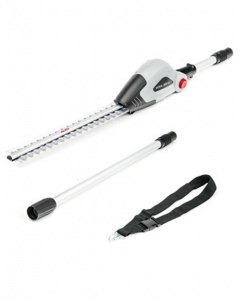 A great solution for renewing the life of your existing STIHL hedge trimmer, this genuine STIHL 24 inch single sided hedge trimmer blade set fits certain version of the HS 85. 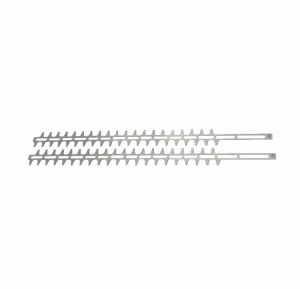 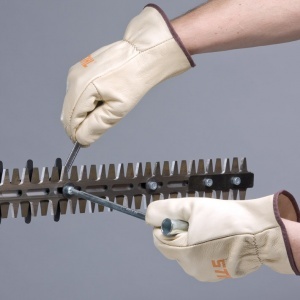 Ideal as a replacement for your STIHL HS 81 T, HS 81 TC or HS 86 T machine, this is a genuine STIHL hedge trimmer blade set, with a double-sided 600 mm / 24 inch blade.